My name is John Buchanan and I’m a Great Nephew of George Buchanan. I have some memorabilia of Uncle Georges excursions if anyone is interested. He has an image on his tombstone of my hand in his. 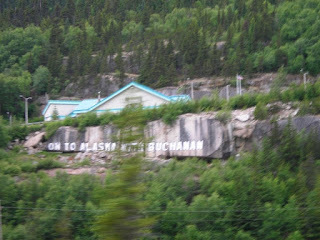 Hi JOhn, I am from Detroit and when I visited Alaska I saw the sign “On to Alaska with Buchanan.” I have almost finished writing a children’s novel about Mr. Buchanan. I would love to talk to you. Hey Mildred, would love to post any pictures or stories that you have on your father’s trip. 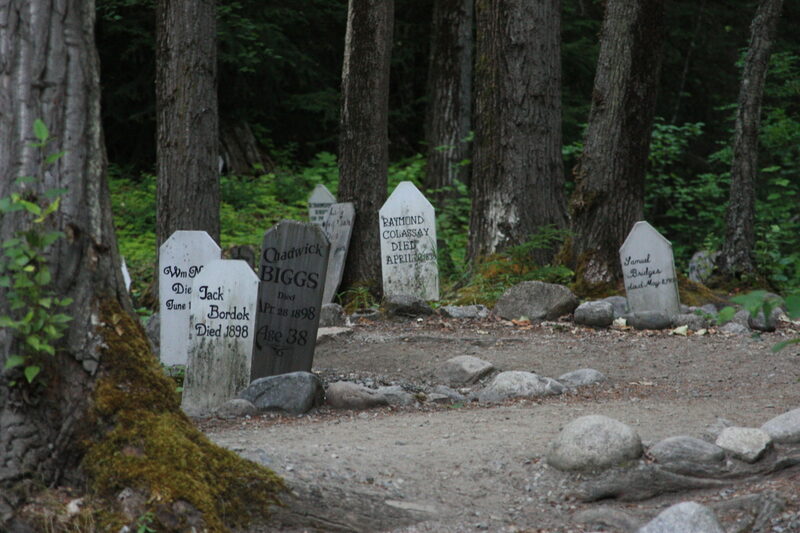 I am retired now and do not have access to Skagway records as I live in California. Thank you for your interest and I hope that others will post information too. Please send e-mail address – will be happy to share information. Please send e-mail or snail mail address. My father went on the first trip in 1921. I would love to hear more about the journeys these boys made. My father went on the first trip. I am looking for photos and memories. I have two “packs” of matches that read “on to Alaska with Buchanan. They are in the shape of a barbers shaving cream brush whereas the matches are sticking out of a painted wooden base and the bottom of the base has the striker on it. I take it these where sold as part of the fundraiser obligations. If this was the case, would you know the possible years these would have been sold? Both the red and blue one are in remarkable shape with the red one missing 8 matches and the blue missing none. They were in a box lot that I bought at an auction. Quite a story I found with a little research. I live about 3hrs from Detroit in Canada. Hi Linda, I see I’m 2 years late in reading your request. 11-2-17—Just picked up some junk boxes at a local auction. In the mess was a box of used pencils. One rather fat one, orange in color had the following wording printed on it–“On to ALASKA with BUCHANAN”, below the above was printed “in July Nineteen twenty three”. A Google search found your site and Buchanan’s history. Mystery solved! And I’ll keep the pencil along with your documentation.